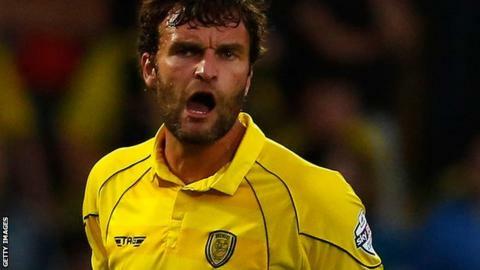 Burton central defender Ian Sharps has extended his deal at the Pirelli Stadium until the end of next season. The Brewers have activated an option in the former Rotherham, Tranmere and Shrewsbury player's contract. Sharps, 33, has made 42 appearances in all competitions this season, scoring once, in helping Albion concede only 37 goals in 41 games. Burton are still chasing automatic promotion after their 1-0 home victory over Plymouth last weekend.